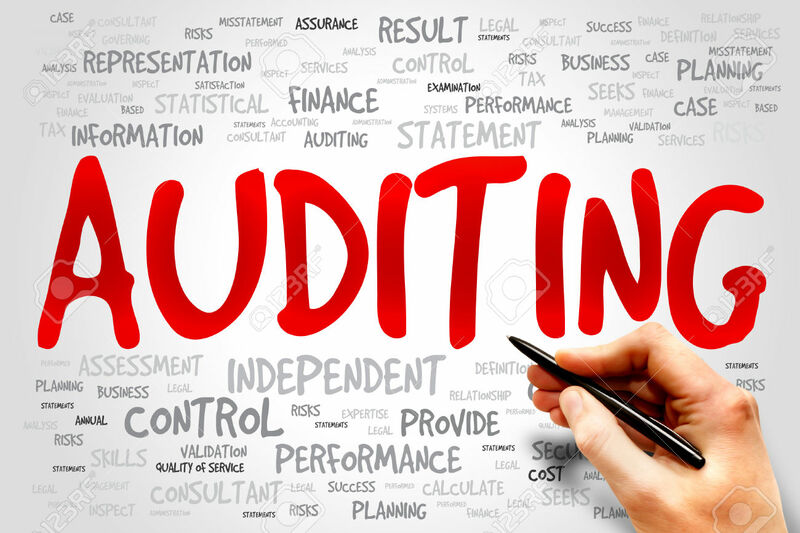 Auditing can be defined as the intelligent and critical test of accuracy, adequacy and dependability of accounting data and accounting statements of a business organization. It is deals with examination of accounting data to determine the extent of accuracy of income statement and balance sheet prepared from such data. Due to the specialized function of auditing, Auditors enjoy a distinctive professional status in the society. Professional accountants by auditing, certify financial statements of organisations. Audited financial statements gain confidence of shareholders and people that are interested in the organisation. 1. “Auditing is the examination of the books, accounts and vouchers of the business. The purpose is to satisfy that the balance sheet shows a true and lair view of the state of affairs of the business and the profit or loss derived by the business during the financial period. The auditor, to satisfy himself of the above facts, may obtain such information and explanation that would be necessary in the matter. Further, if he is not satisfied with the position of the business as shown in the balance sheet and profit and loss account, he must report as to why he is not satisfied.” — Spicer and Pegler.